Fish dishes are popular in Italy and especially in Sardinia. Our carefully selected fish products are prepared according to the ancient Sardinian traditions. 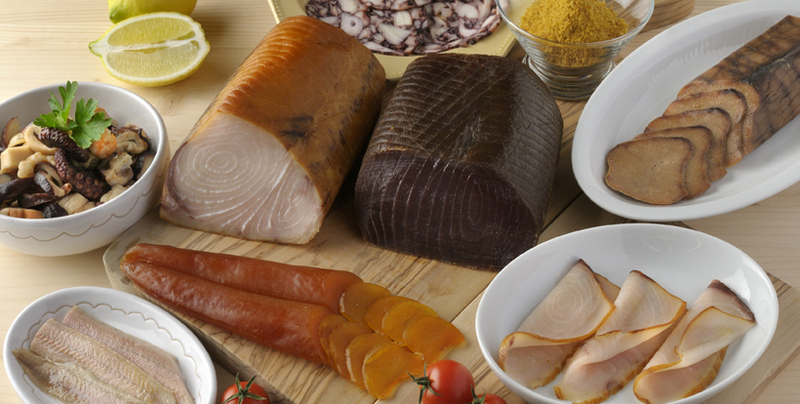 We have a selection of delicious smoked swordfish, tuna and eel fillets, grey mullet roe, sea urchin pulp and squid ink to choose from.